The funerals of the three young people will all take place this Friday. Lauren will be laid to rest after a funeral at her late residence in Donaghmore at 10.30am followed by Mass in St Patrick's Church in Donaghmore at 11am. Interment afterwards in the adjoining cemetery. A funeral for Morgan will take place at his home in Dungannon followed by Requiem Mass at St Patrick's Church in Dungannon for 10am. He will be buried in Carland Road cemetery. 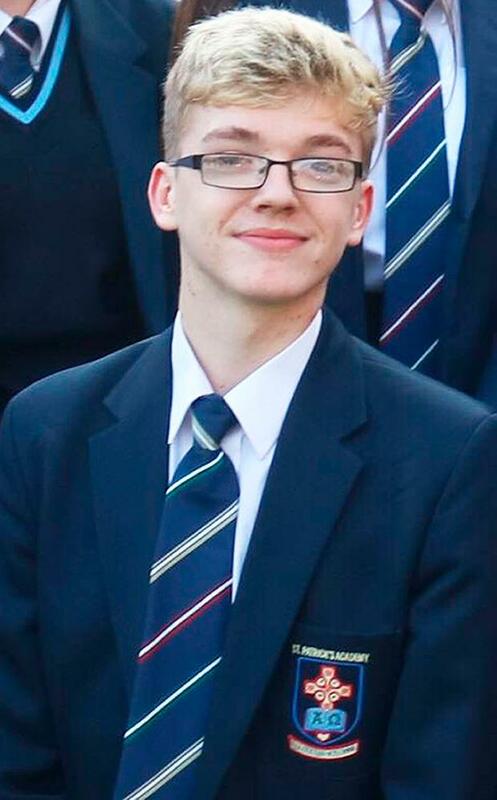 A funeral for Connor will take place at his home in Dungannon followed by Requiem Mass at 2pm st St Malachy's Church in Edendork. He will be buried in the adjoining cemetery. Speaking outside the family home at Springdale in Dungannon yesterday, Mr Bradley also revealed Morgan's mother Maria Barnard, who is 17 weeks' pregnant, is struggling to come to terms with her loss.